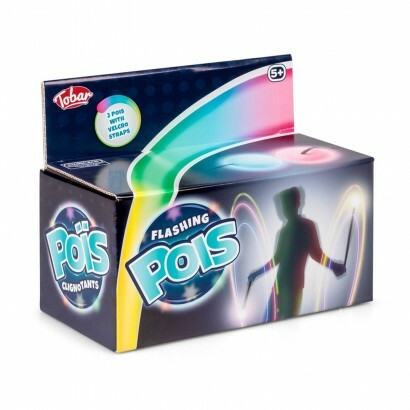 Dance, twirl and swing flashing poi for colourful light effects and create colourful trails of light as you play! 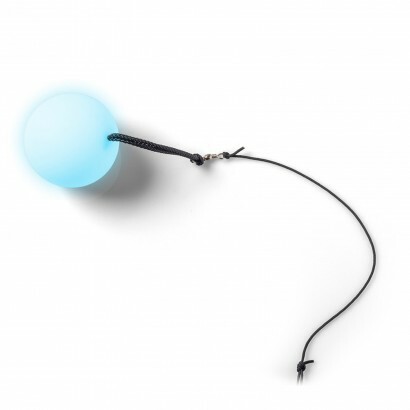 A pair of weighted tethered balls that are lit by colour change LEDs, choose from static light or colour change light effects for a unique light show every time! 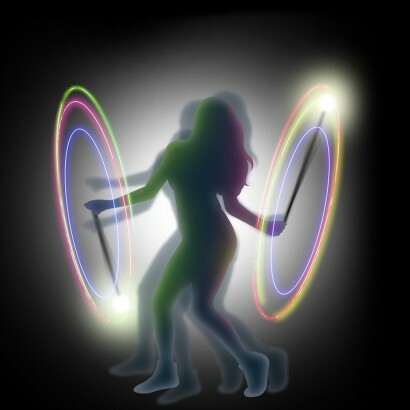 Easy to manage with impressive effects, a little practice goes a long way to create a dazzling light show.